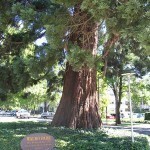 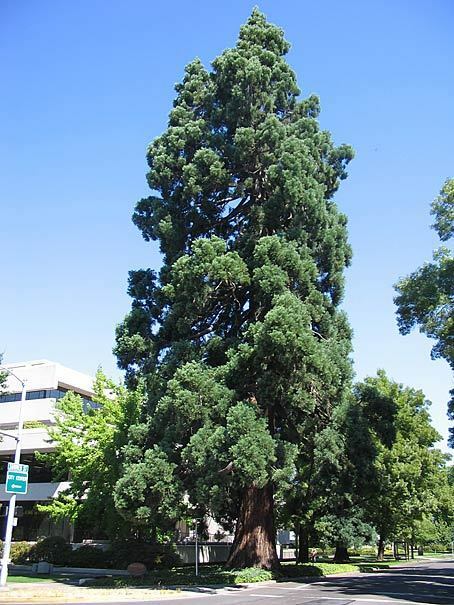 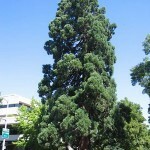 Judge William Waldo, the son of an 1842 pioneer, planted this sequoia in 1872. 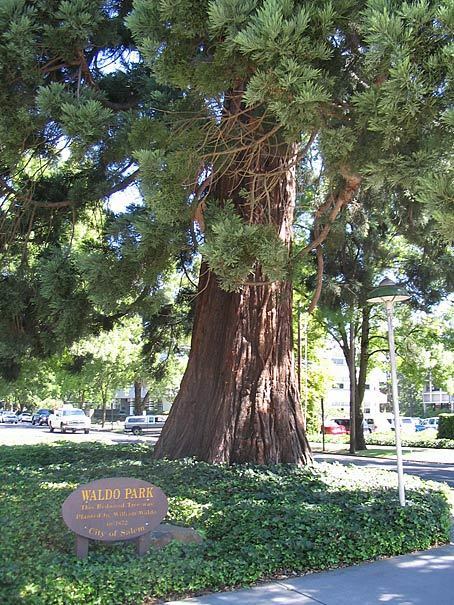 Waldo made efforts during his lifetime to preserve the tree and over time others have saved it from the encroaching street system. 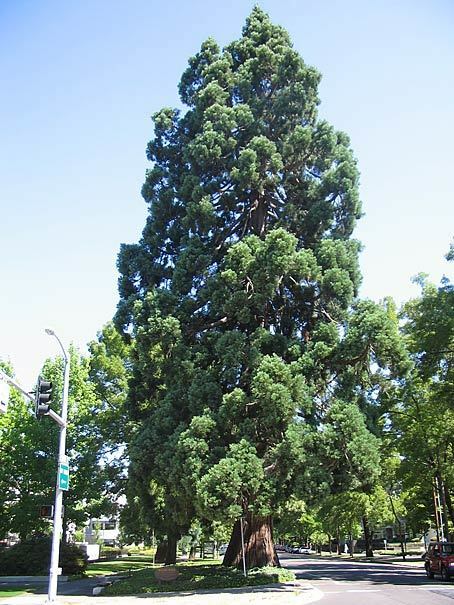 In 1936 the Salem City Council declared the site, a twelve by twenty foot plot of land, a city park. 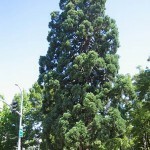 It is located at 605 Summer Street NE (at the corner of Summer and Union Streets) in Salem.